Mission Impossible in the Sahel? 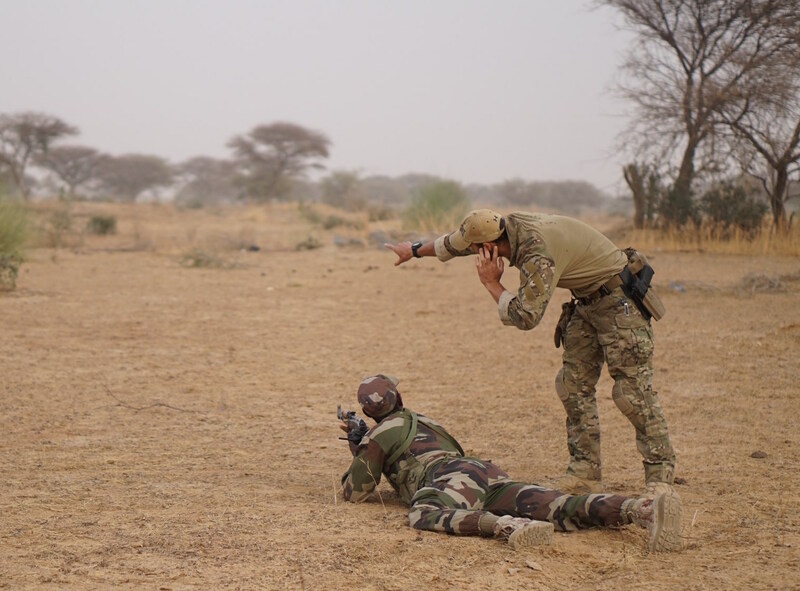 Altamar’s 10th episode looks at Africa’s Sahel, a region most Americans were introduced to just last month following the death of four Green Berets in Niger. Peter and Muni break down what exactly is going on in the region, why US troops are on the ground, and whether our strategy there is self-defeating. They’re joined by Ian Pannell, a senior foreign correspondent for ABC News whose reporting out of Niger casts new doubt on the nature of our mission there, and Karen Attiah, Global Opinions editor at the Washington Post and a frequent commentator on our approach toward the Sahel and Africa as a whole. With Islamist terrorism finding a foothold in the abjectly poor region, Americans had better get used to hearing more about the Sahel, says Peter. Ian’s latest intel forces him to, unfortunately, agree. To make matters worse, the American public’s first exposure to this mission came at the hands of a fatal blunder and an obscure explanation. Ian’s conversations on the ground indicated that the US troops lost in the ambush were on a kill-or-capture mission, and not a surveillance mission as stated by the Pentagon. Their deaths point to a lack of US military preparedness for an extremely dangerous theater. Muni notes that the Sahel presents a unique front in the “war on terror,” with a host of less-than-tangible factors fueling the current rise of insurgency. For complex reasons like these, says Karen, a military-only approach to a deep socioeconomic problem is doomed to fail. Unfortunately, with this administration’s all-consuming emphasis on hard power over diplomacy and intelligence, prospects for success don’t look bright. The hosts and guests agree that no matter what changes – or doesn’t – in our strategy going forward, prepare for the Sahel to become a household name.